Jordan woke up feverish from his Thanksgiving nap yesterday. I laid in bed last night, snuggling in the dark as his fever crept closer to 103 and he slept on my chest with our almost-fully-cooked second babe moving around within and I thought about that night six years ago. 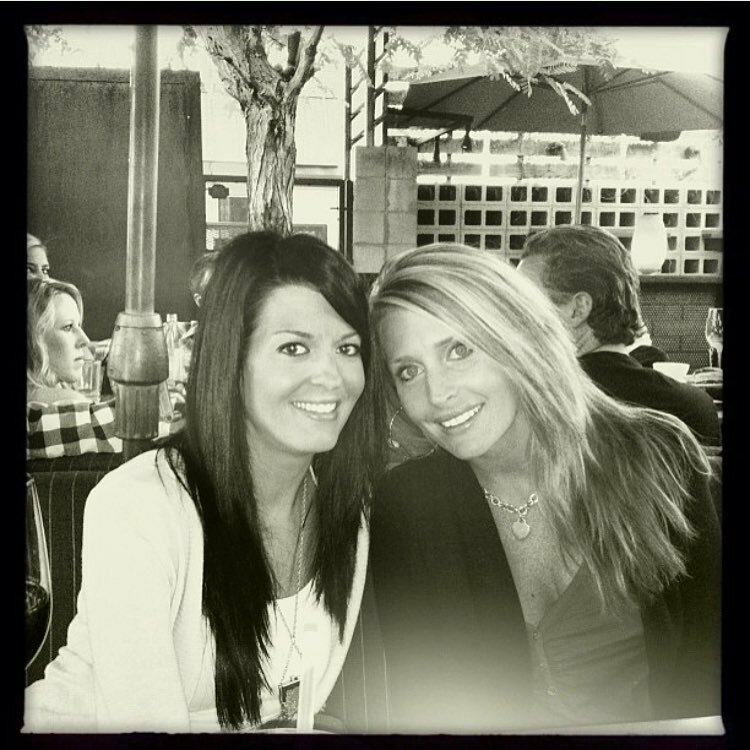 The one when my arms were empty and my heart was ripping in two and I was begging God to please finally just take Shawna because her cancer pain was just too intense. The next morning, the day after Thanksgiving, was my #mercylikemorning, page-37, praying-my-best-friend-into-heaven moment. The one that found me on the floor, hair dripping wet, running alongside her and she ran home and into glory. It was only this morning as I contemplated the day and this new kind of November homecoming that I saw the connection. Even now, all these years later, God is still smoothing down the stray pieces of frayed hope. Because her page-34 birthday verse in Job talks about coming home to heaven “as a sheaf of grain ripens in its season.” And my going-home-to-Oregon in this new-November Psalm? It also talks about sheaves – carrying them with you as you return rejoicing (that post is coming soon). But the other small redeeming detail I realized this morning? That the day we returned home six years ago? It’s the same exact calendar day of this babe’s due date.